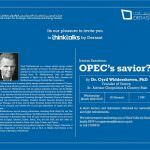 Home › Home Slider › Iranian Sanctions: OPEC’s Saviour? 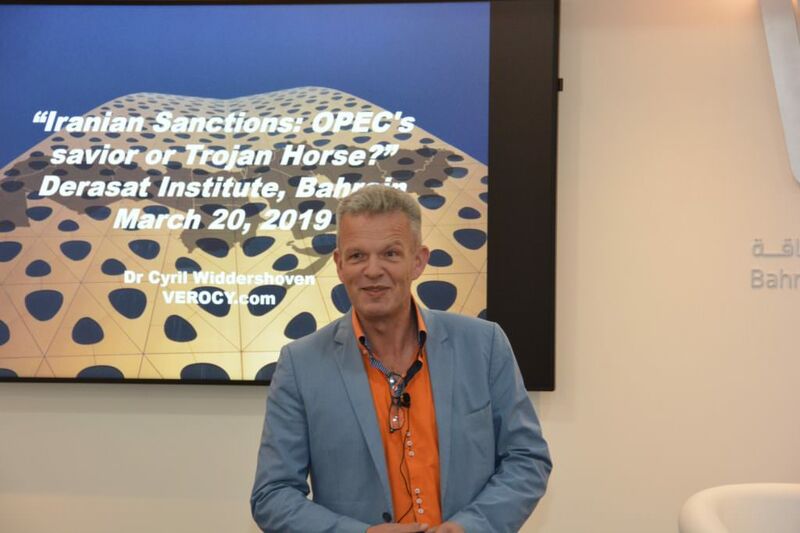 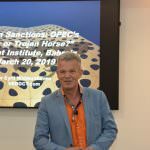 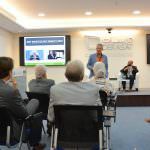 Dr. Cyril Widdershoven discussed sanctions on Iran and the impact on global energy market. 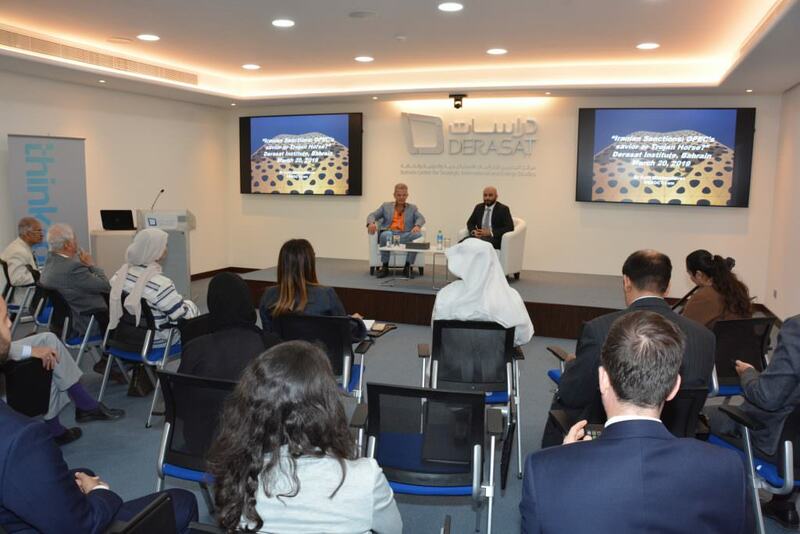 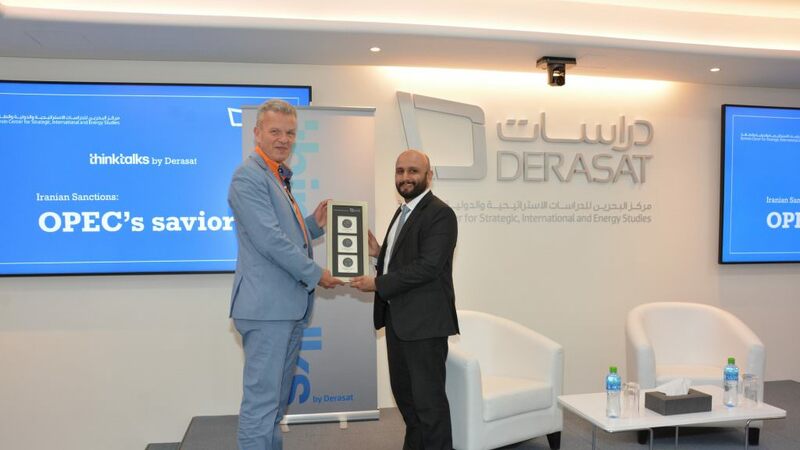 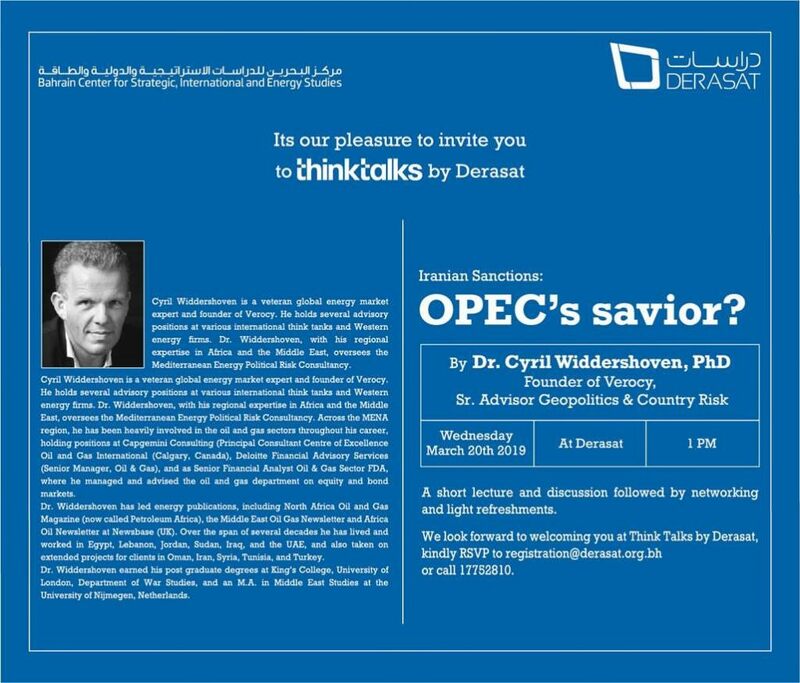 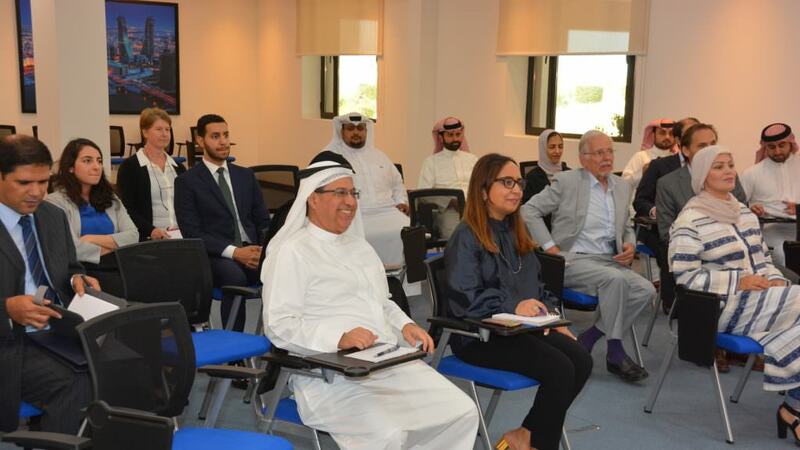 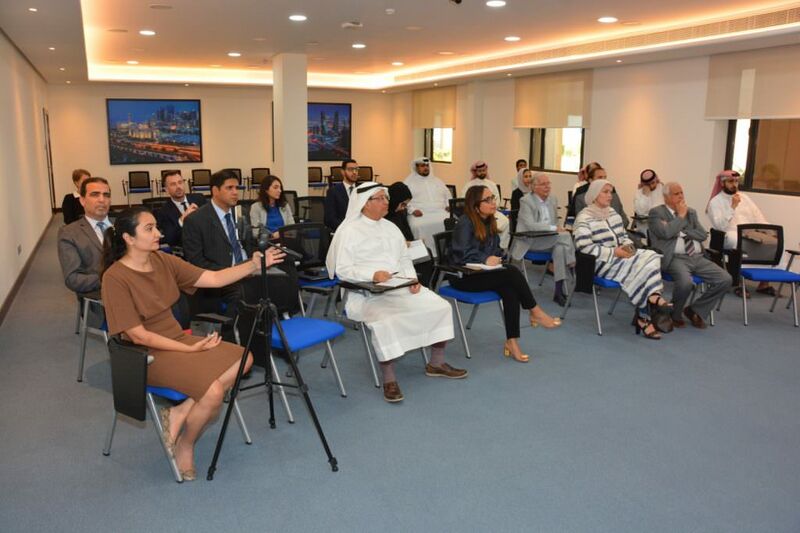 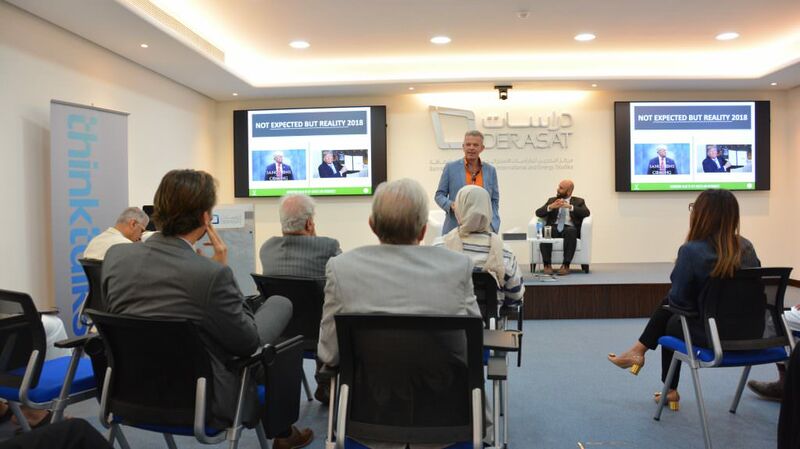 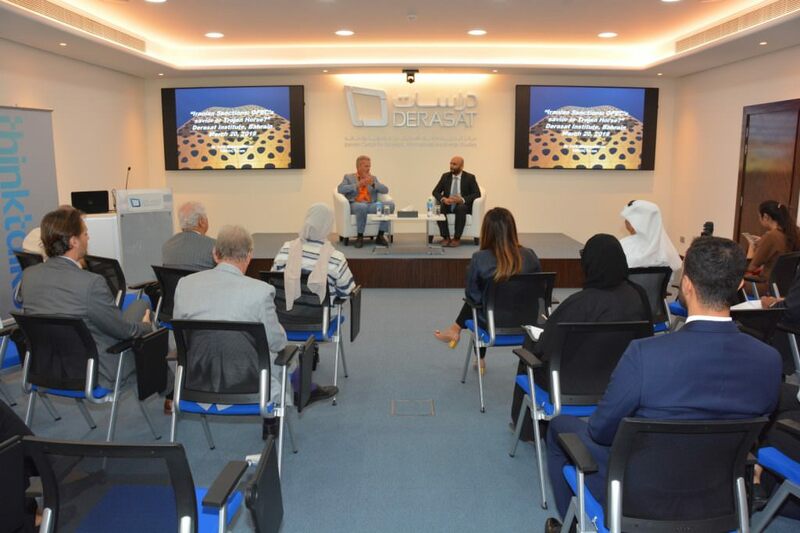 Visiting expert, Dr. Cyril Widdershoven held a talk and discussion at DERASAT on Wednesday 20th March at 1.00pm. 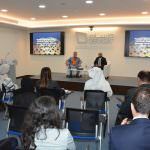 He talked extensively about the future of petroleum markets and debunked media myths surrounding peak oil and more..